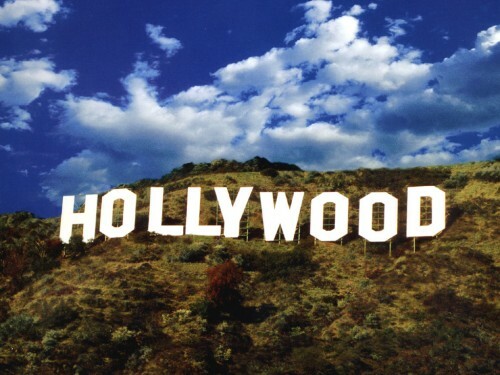 Cheap flighs to USA: Los Angeles, Chicago & Miami for only €395! If you are looking for cheap flights to USA you can appreciate this deal from Spain. 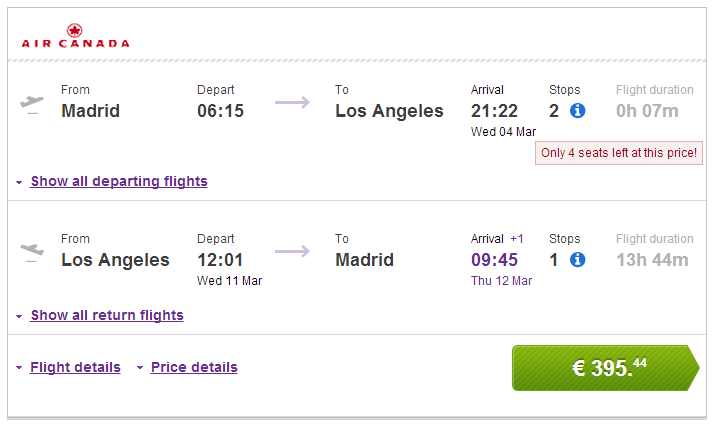 Return tickets from Madrid to Los Angeles are available for only €395! You can also fly to Chicago or Miami for the same price! There are 1-2 short stopovers on the way. Travel dates are in March 2015. Book your tickets through Vayama to get this great price. does this fare work any days in April? Hi Melissa, unfortunately this offer is only for flights in March. « 20,000 completely FREE Megabus tickets!